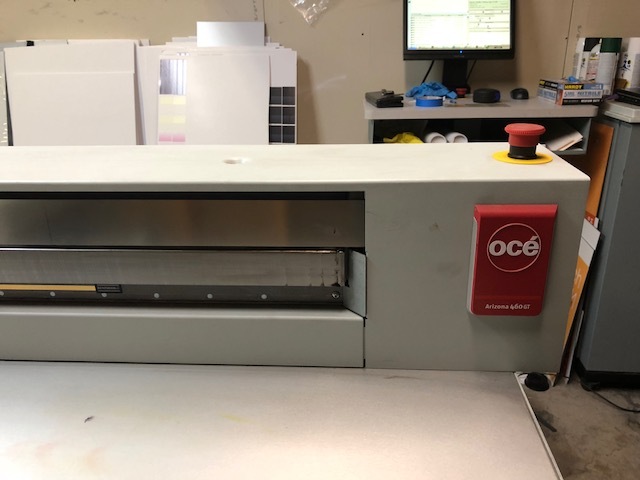 Océ Arizona UV flatbed printers are all based on an Océ-developed platform that combines a true flatbed printer design and an optional separate, dedicated roll-to-roll capability. Both are upgradeable to the 480 series, which enables going from 6 to 8 ink channels, adding more application versatility with the ability to add white inks and varnish. 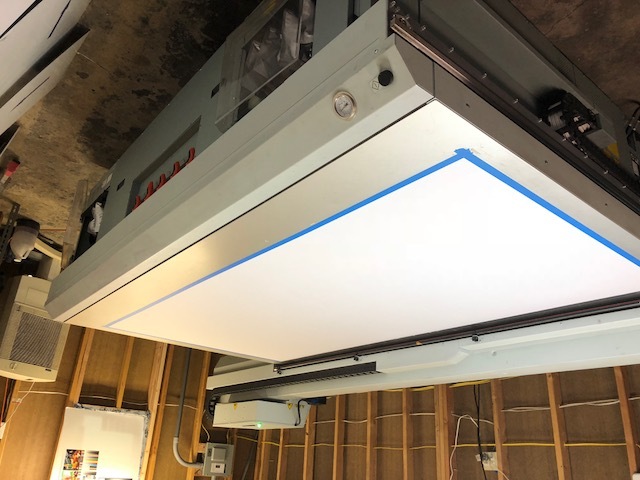 Océ Arizona Series printers are quite simply a technology disruption: UV curable flatbed and roll-to-roll inkjet printers that deliver exceptional image quality to take display graphics to the next level. Use them to add new services by printing photo-quality images on virtually any media imaginable. Take on work that was never before possible with lesser quality printing systems. Océ Arizona Series printers give you endless opportunities to increase your display graphics revenue. If a job can be printed digitally, it most likely can be produced on an Océ Arizona Series UV flatbed printer. With the ability to print on a wide variety of media and objects, you can capture revenue from applications ranging from standard sign and display (POP, retail signage, backlit signs) to specialty and industrial applications where the decorated substrate is not meant primarily for display purposes (e.g. package prototyping, short-run packaging, membrane switch overlays, wallpaper and interior decoration, and consumer product decoration). 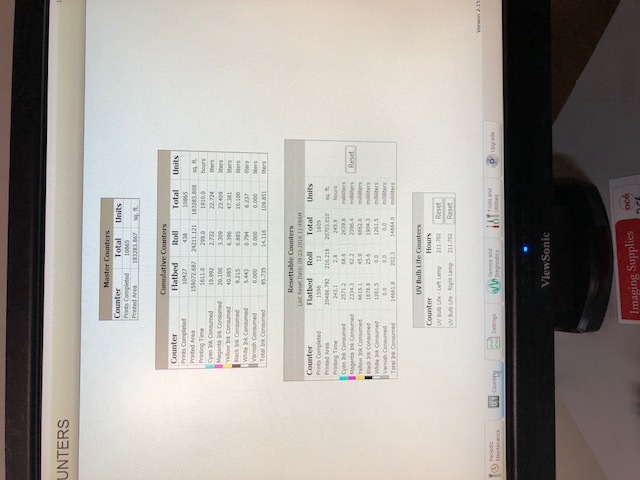 All Océ Arizona Series machines share the same award-winning image quality and robust architecture, offering the Océ values of quality, reliability, productivity and user-friendliness. In all, the Océ Arizona Series have won close to 40 industry awards to date from organizations throughout the world. These awards validate the quality and innovation built into every Océ printing system. Printer is great condition and comes with many extra parts. Buyer will need to arrange shipping. Does not come with rip software.